The high-end camera setup similar to OnePlus 6T at the rear will have a Sony IMX 519 sensor. Realme announced its budget smartphone Realme 3 last month in India. While the Realme 3 has been made available via various sales, the Realme 3 Pro is what the masses are waiting for. The Realme 3 Pro has been confirmed to be made available in the Indian market by the company itself. And, like every other upcoming smartphone, the Realme 3 Pro has also been leaked a couple of times online. The smartphone has also cleared some certifications indicating at a launch sometime soon. The Realme 3 Pro has already cleared NBTC and BIS certifications. Both are of these are the certification agency from India. While the certification listings do not highlight any specific internals of the smartphone, some leaks have given some idea about the specifications. 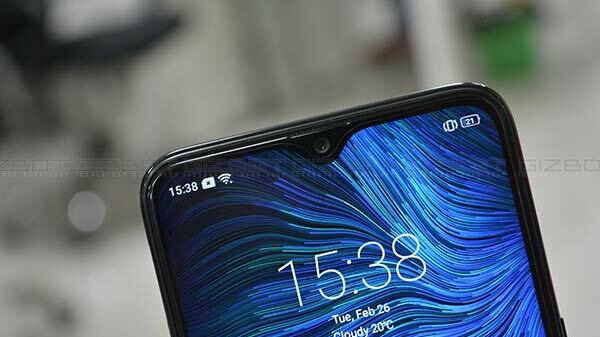 Now, the smartphone's latest leak gives us insight on the camera as well as the processor packed in the Realme 3 Pro smartphone. The Realme 3 Pro latest leak confirms the Snapdragon 710 chipset suggested by the previous leaks. This is a premium mid-range processor by Qualcomm powering devices such as Nokia X7, Mi 8 SE, etc. 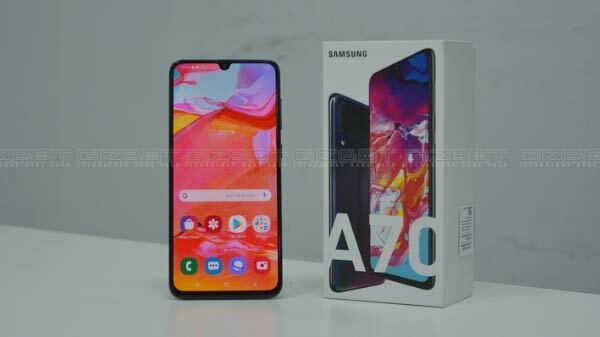 The smartphone might be available in three configurations including 4GB+32GB variant and 4GB+64GB variant and a 4GB-64GB SKU (Stock Keeping unit) variant. Besides, the smartphone is said to come with a 'High-Quality plastic body' suggests a report from IndiaShopps. Recent rumors have also pointed out a powerful camera setup on the smartphone which is backed up by the latest leak. The Realme 3 Pro is said to integrate a high-end rear camera setup similar to the premium OnePlus 6T smartphone. The primary camera lens could be a 48MP Sony IMX519 sensor. This further indicates a photography-centric smartphone by the company. The device will support VOOC 3.0 fast charging technology. The complete renders are yet to be revealed. We will keep you posted with all the information on the same, so stay tuned with us.